ILTM, the luxury travel industry tradeshow, showcased in Cannes luxury hotels and resorts or dream destinations offering authentic experiences of awakening of the senses. ILTM – International Luxury Travel Market – brought together in Cannes from December 1 to 3, 2015, some 1,500 exhibitors of luxury destinations. Leading luxury hotel chains and resorts, unique destinations like private islands or prestige cruises from 77 countries have seduced 1,500 buyers of high-end travel, tour operators in the luxury sector, invited for 3 days at the Palais des Festivals and Congresses of Cannes. 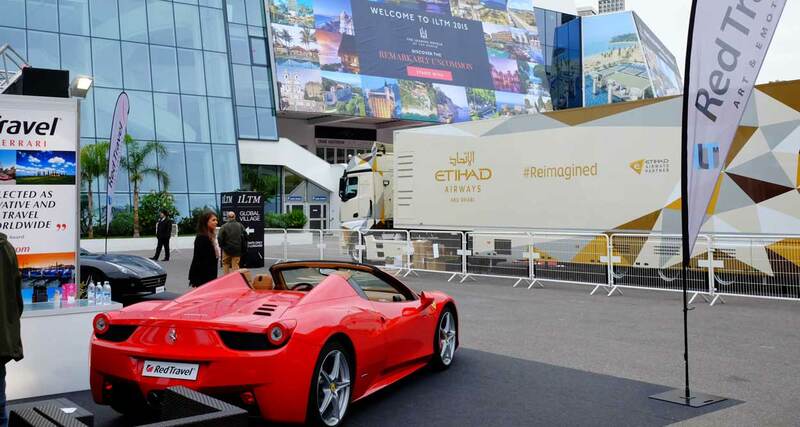 The trade show offers a unique opportunity to meet the best of the best experiences and luxury hotel in one place, and to anticipate the future and trends of the luxury travel industry. Exhibitors meet in person the best buyers in the world during appointments arranged in advance. YesICannes.com has selected several dream destinations that offer authentic and closer relationship to nature, unique experiences, with a concern for environmental responsibility. We sought original offers and focused on hotels and resorts offering significant added value and destinations offering a commitment in attentive service, high gastronomy, well-being and an awakening to the pleasures of the senses. 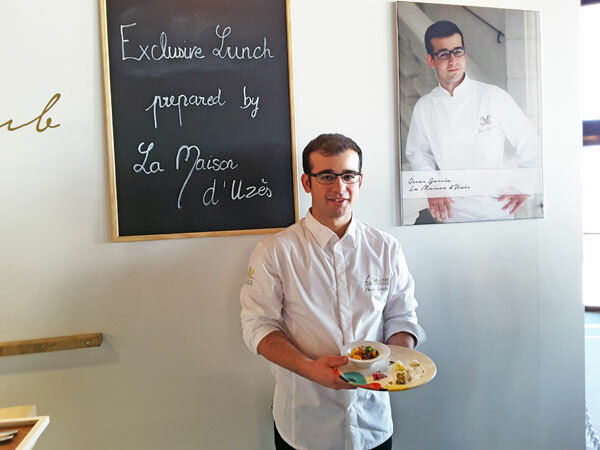 Gastronomy has now become one of the most important factors to luxury travelers: Relais & Chateaux, which is boasting its signature “Around the world, unique in the world,” is inviting you to a better world by the Table and Hospitality. Châteaux & Hôtels Collection chefs are talented but also big-hearted; they offered their skills on Dîners de Chefs to the benefit of Restaurants du Coeur. 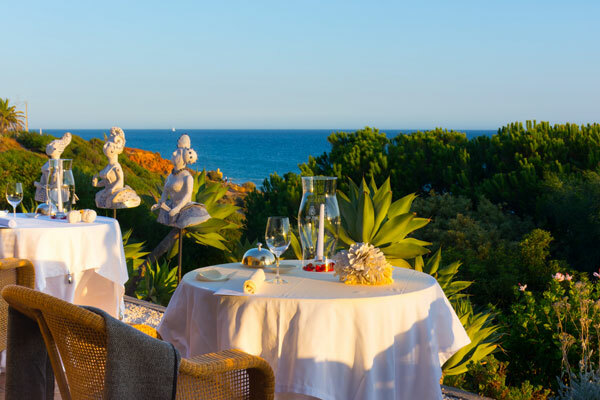 Vila Joya, a hotel with an irresistible magic, a little piece of paradise like a hidden gem on the beautiful Algarve coast in Portugal. 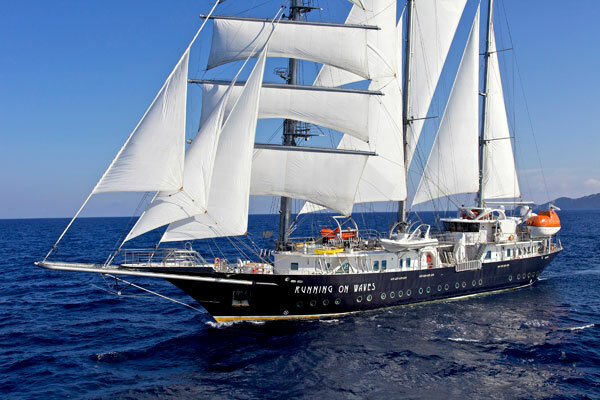 We invite you on exciting cruises aboard Running on Waves, a luxury three-mast barquentine exciting cruises aboard a luxury three-mast barquentine, with technologies, chef’s cuisine and exceptional service. 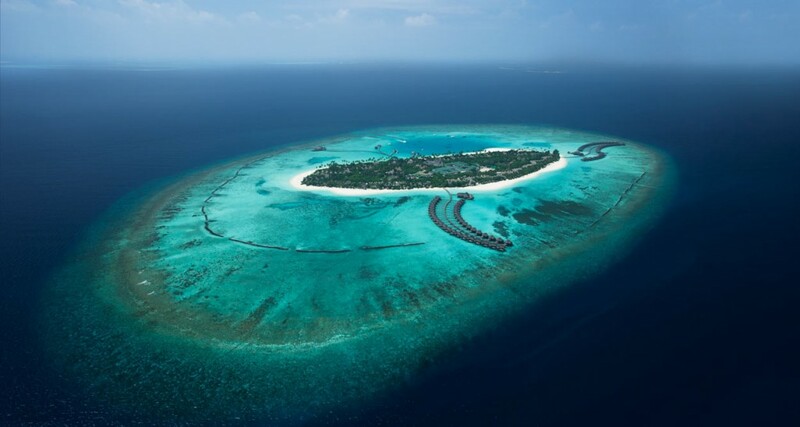 This year, we take you to some of the three most paradisiac islands in the world, home of exceptional hotels and resorts with untamed nature, pristine skies, turquoise water and luxury villas: the private island Parrot Cay in the Turks and Caicos archipelago, Sun Siyam, located in the unspoiled Noonu Atoll in the Maldives, and Eden Rock St Barths, a dream Relais and Chateaux on one of the most gorgeous Caribbean island, Saint Barthelemy. Unwind and pamper yourself in these ultimate exotic dream destinations and epitome of elegant luxury hospitality. Reed Exhibitions is the organizer of ILTMs, the world’s BtoB reference of five events dedicated to luxury travel economy, which are attracting top international decision-makers of luxury tourism industry at ILTM Cannes – the flagship inspirational event – Japan in Tokyo, Africa in Cape Town, Asia in Shanghai and Americas in Mexico and the Travelweek in Sao Paulo. 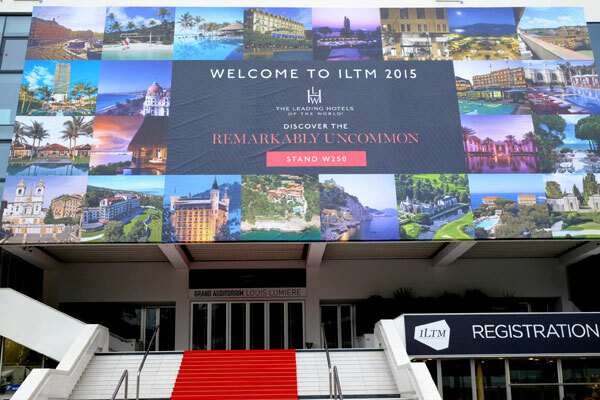 ILTM will return to Cannes from December 5 – 8 December, 2015.